Ringwood train station (Belgrave and Lilydale lines) and Ringwood East train station (Lilydale line) are a 15 minute walk from Karralyka. Karralyka is fully accessible for patrons in wheelchairs or with limited mobility. Enter from the upper entrance off Wilson Street. Lift access is available from the Mines Road entry. 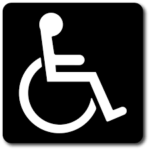 If you require a wheelchair space in the theatre, please indicate this when registering. 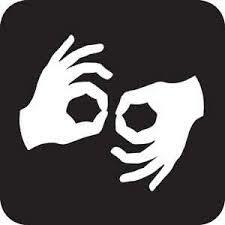 Showcase Victoria will be Auslan interpreted.